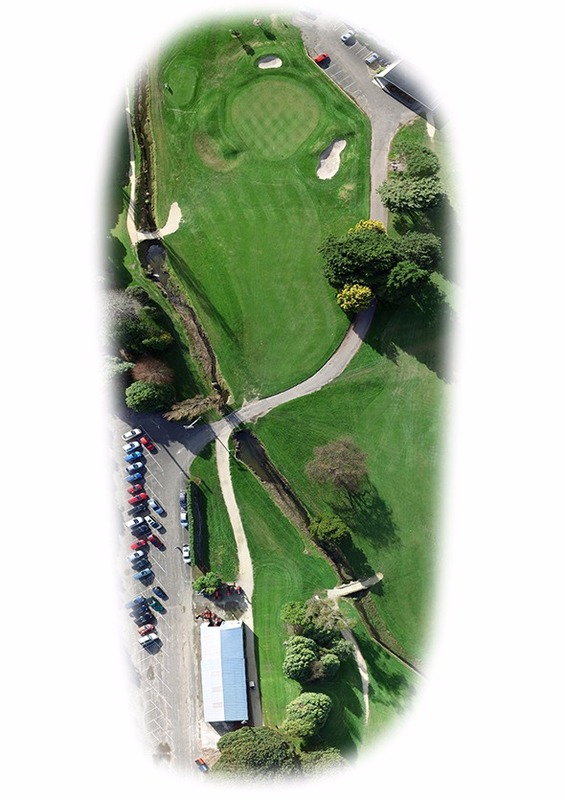 It is a flat easy-walking course and the ideal environment you can enjoy time and time again. 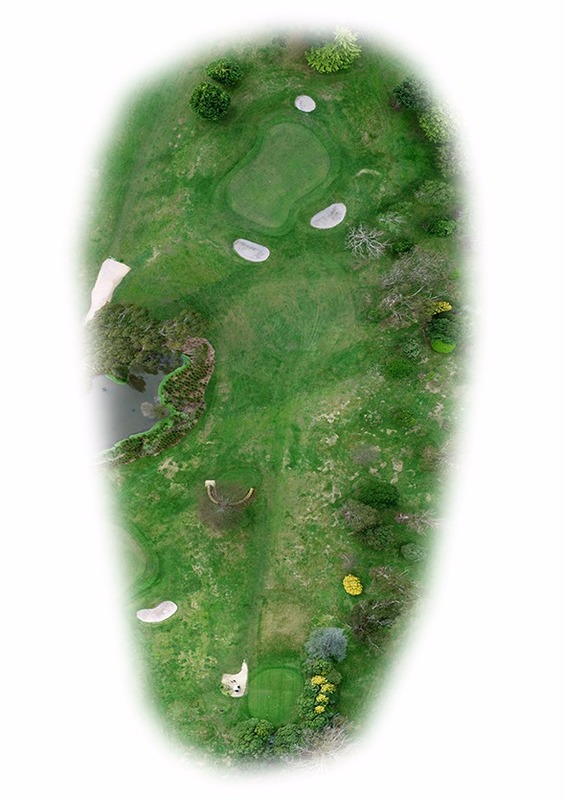 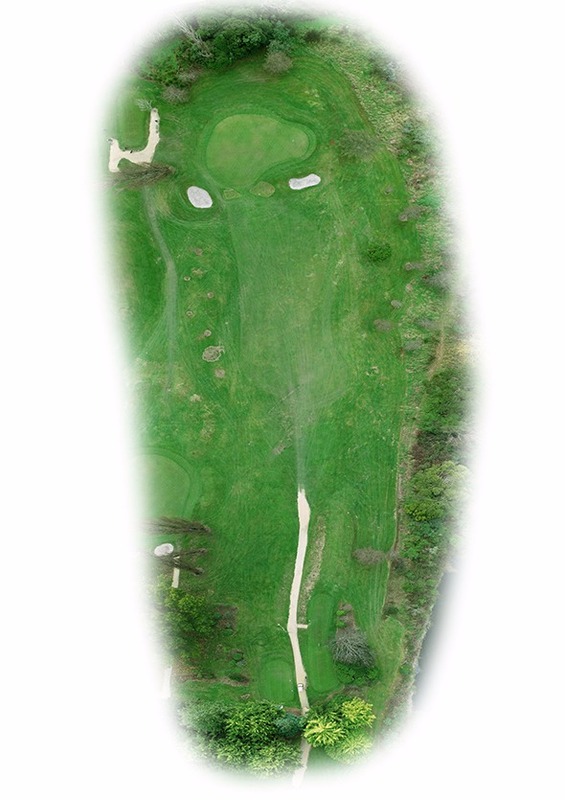 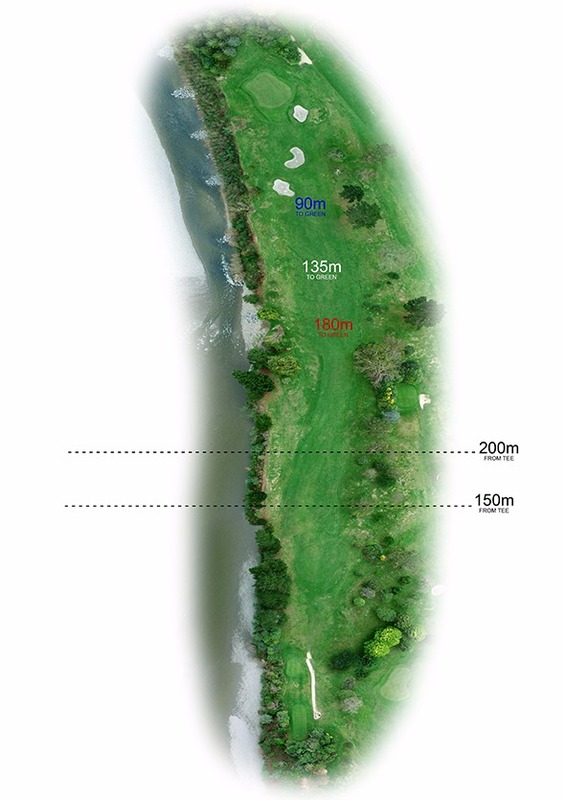 A unique feature to the course is that it has non-gender based tees where there are short courses (grey tees) and long courses (terracotta tees) rated for both men and women. 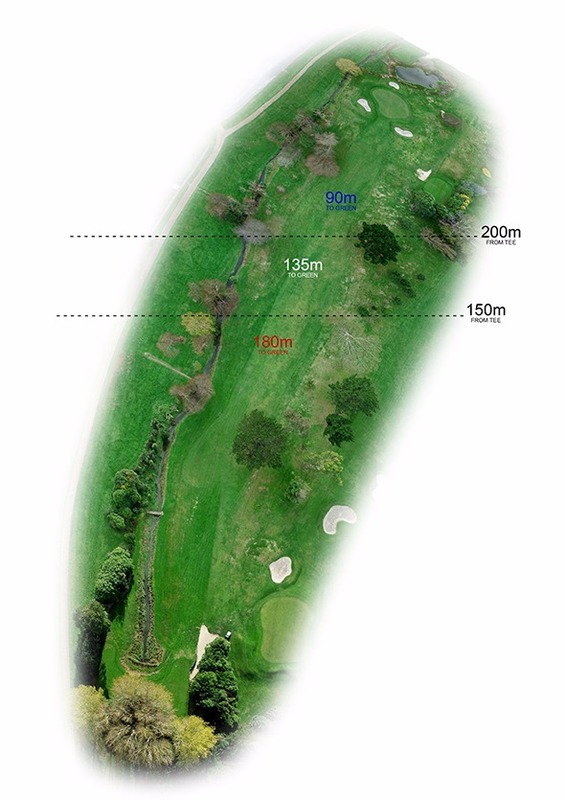 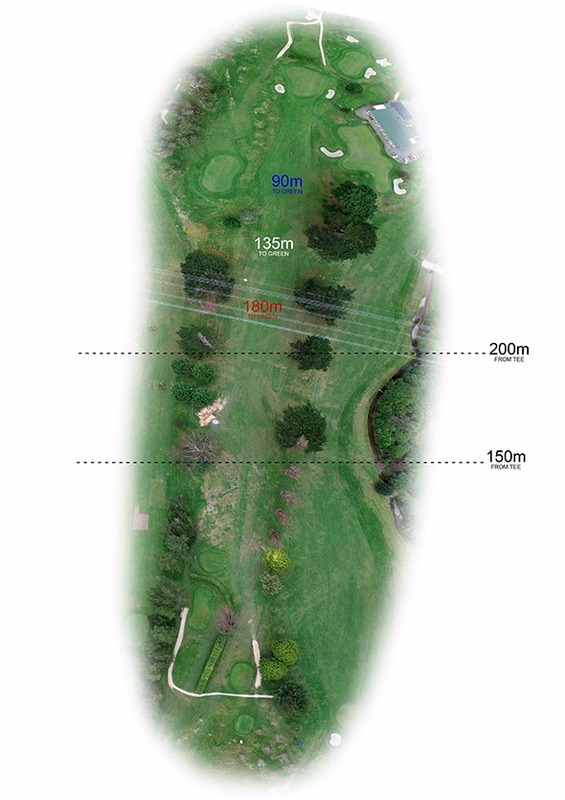 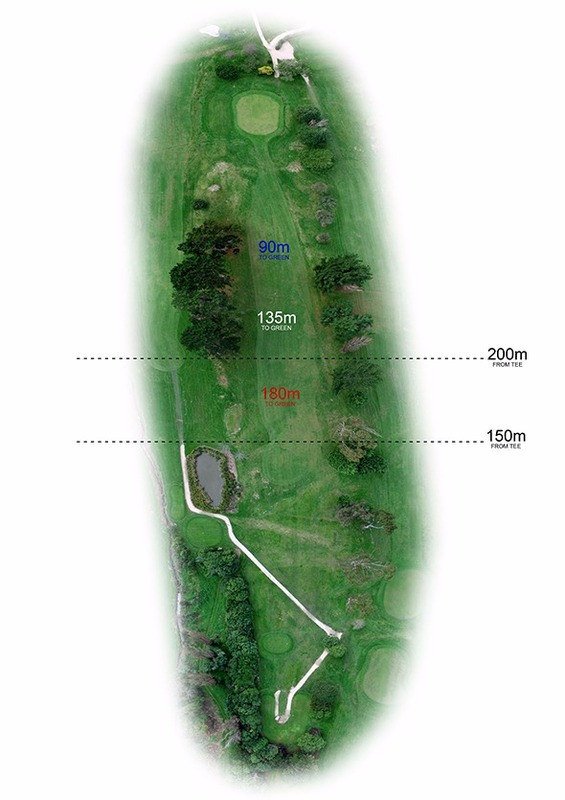 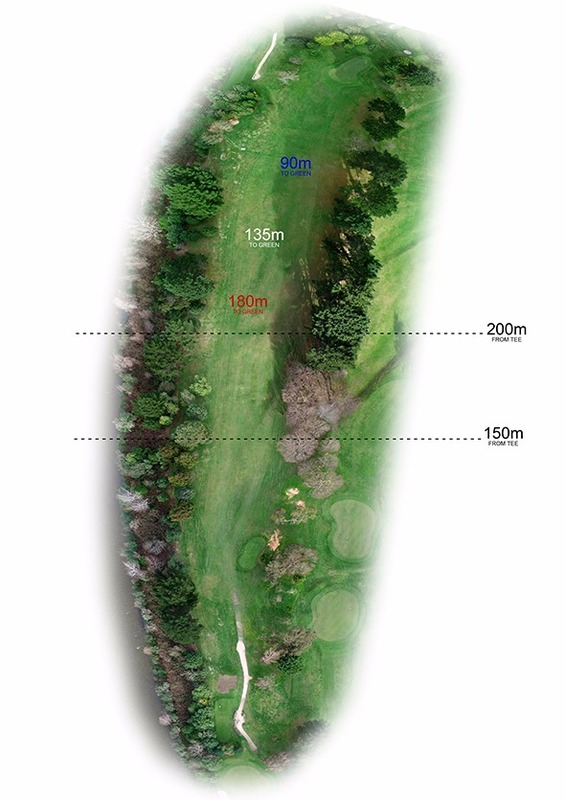 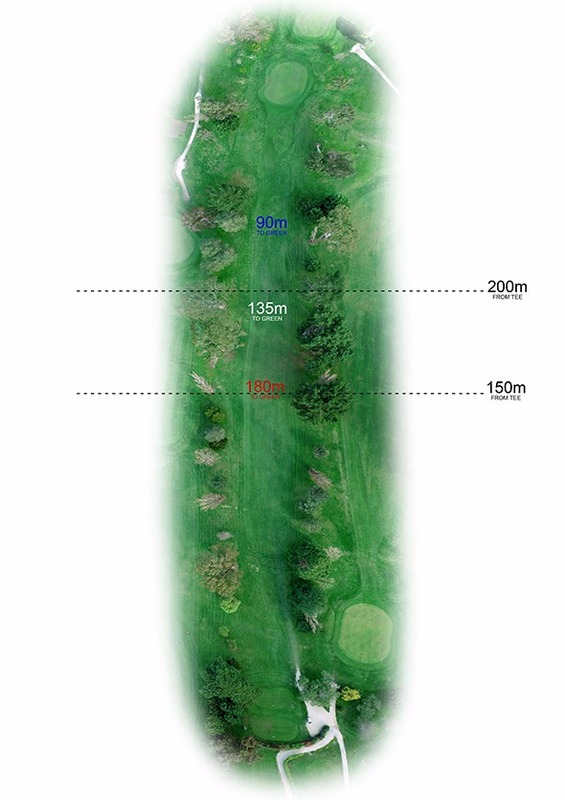 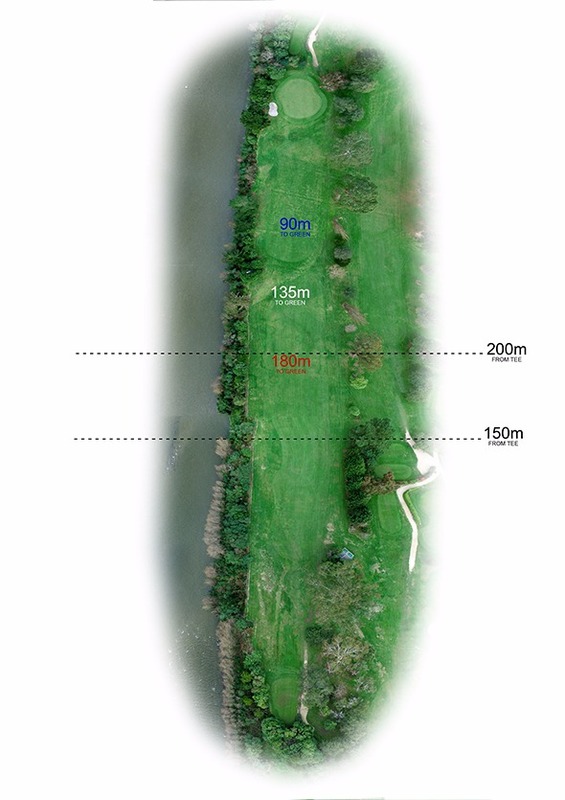 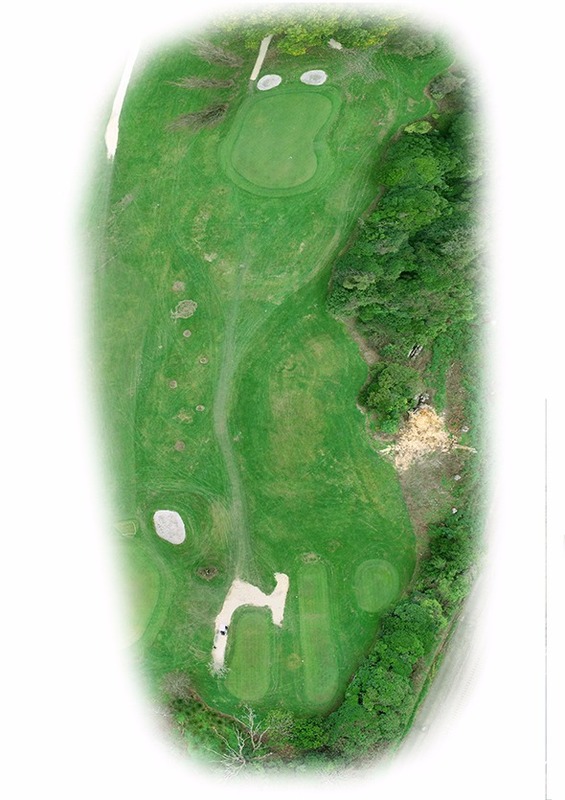 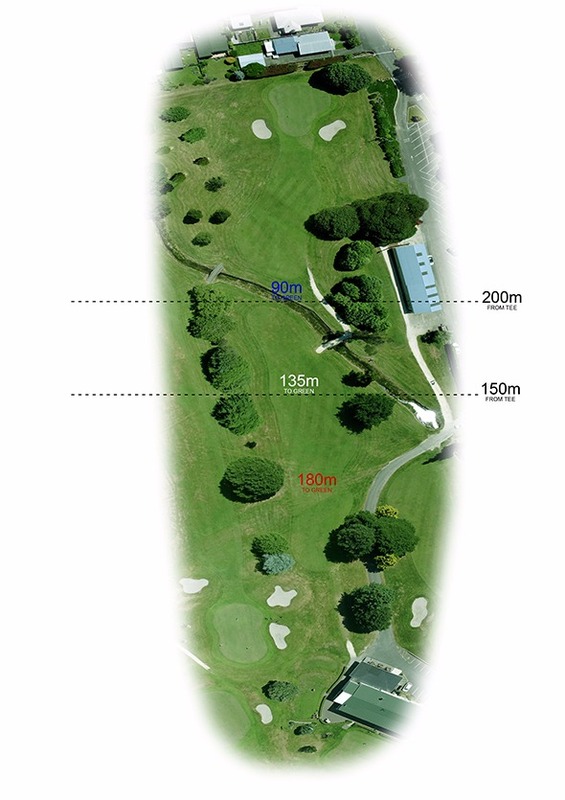 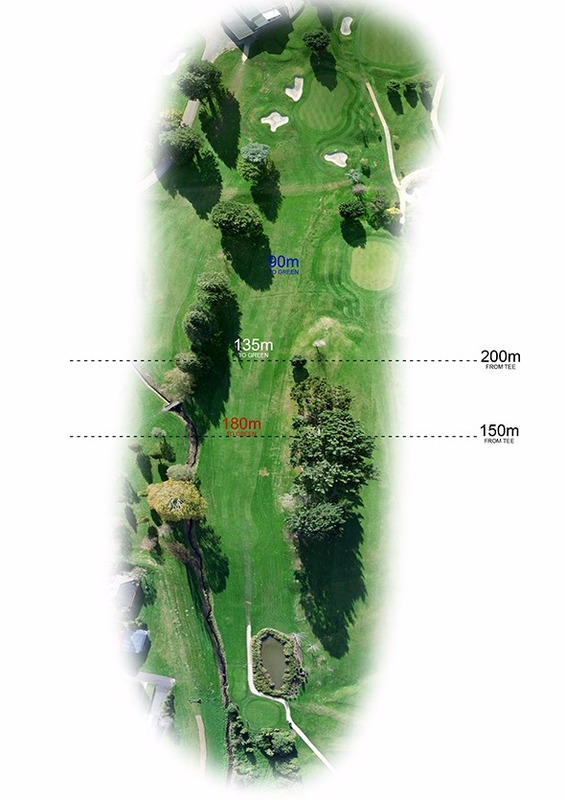 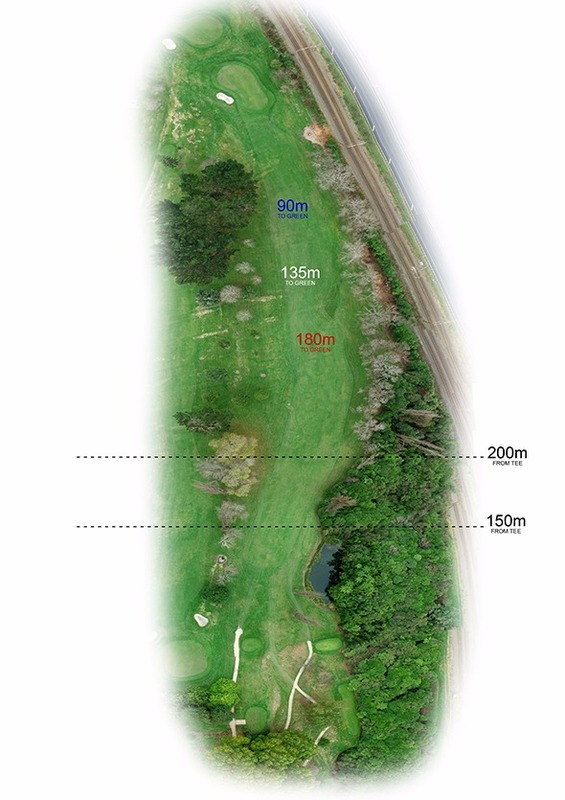 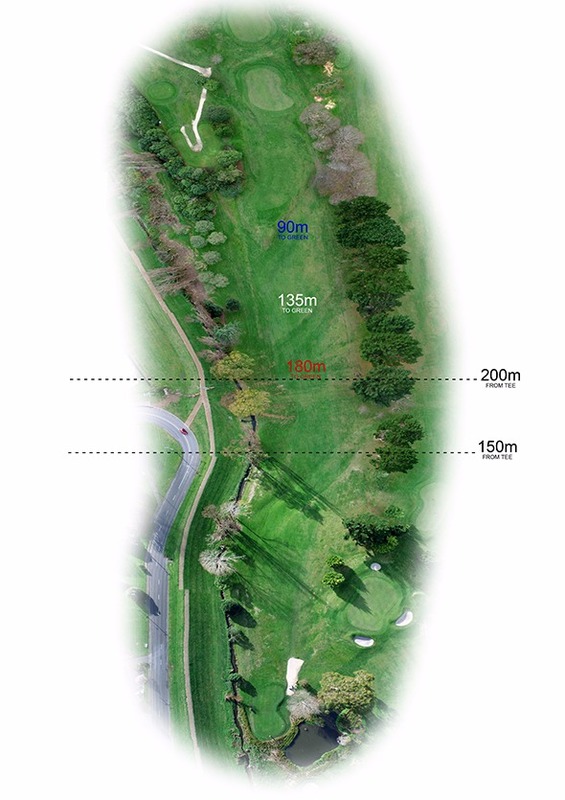 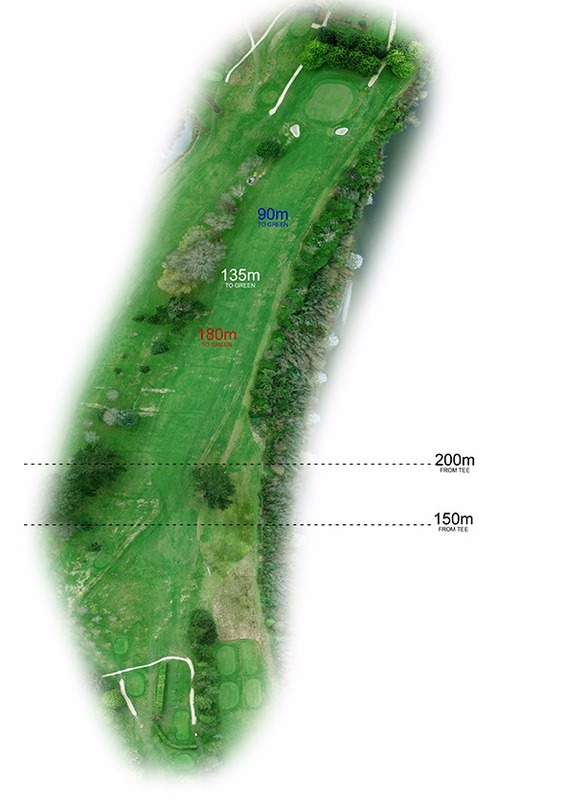 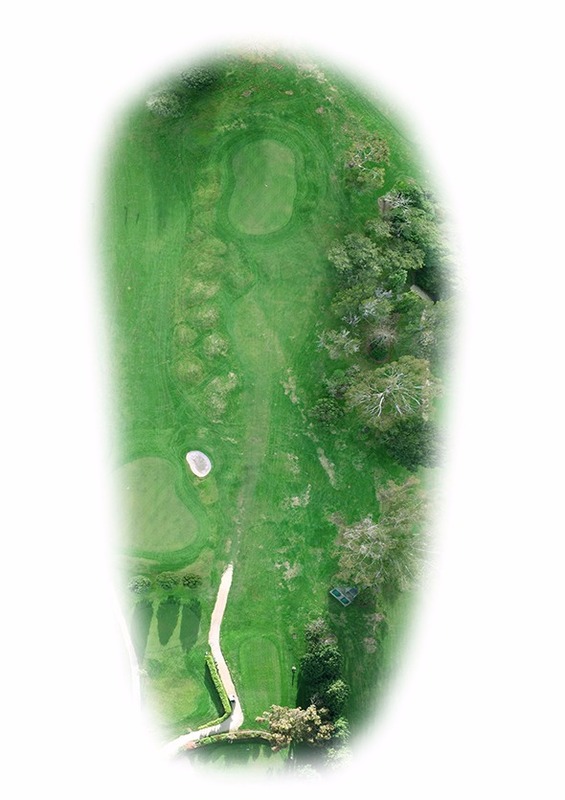 The two courses are almost 650 metres different in length offering a completely different game from each tee. 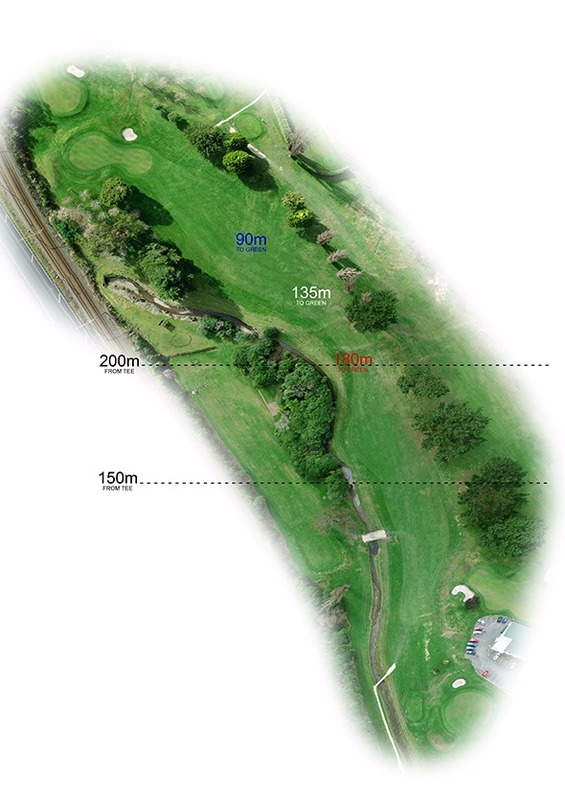 There is also a longer Championship course off blue tees.